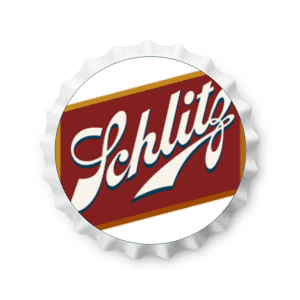 As one of the first American lagers to gain international appeal, Schlitz is known as an American icon. What started as a small tavern brewery in Milwaukee in the 1850’s, quickly grew to become the largest brewery in the world by 1902. 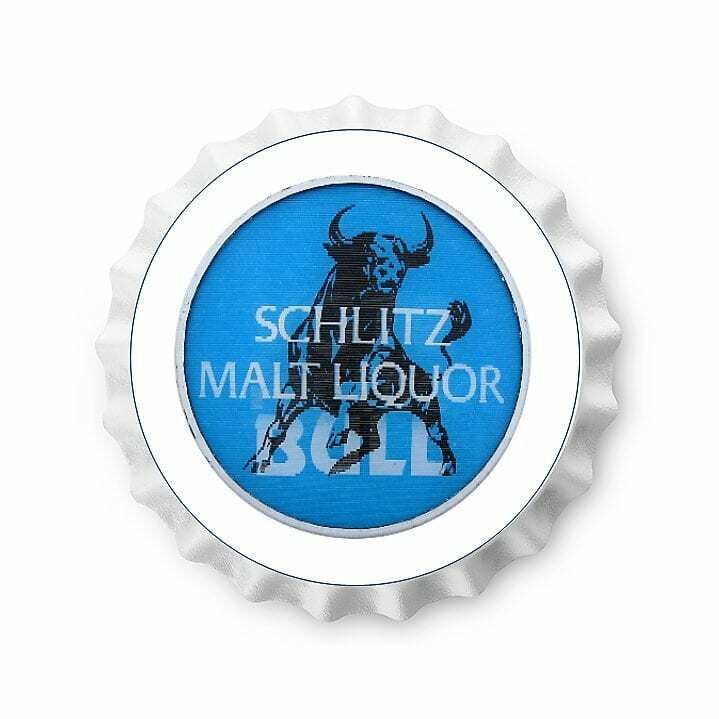 Schlitz was not only the largest, it was the most innovative when it came to packaging design. In 1911, it was the first brewer to introduce the now ubiquitous brown bottle, which prevents light from spoiling the beer. In 1956, Schlitz introduced the industry’s first 16 oz. can, naming it the “Tall Boy,” a beloved phrase that has maintained popularity for over sixty years. By 1970, its existing breweries could not meet demand, prompting the construction of the world’s largest brewery in Winston-Salem, NC. The 34-acre facility produced 4.4 million barrels per year. 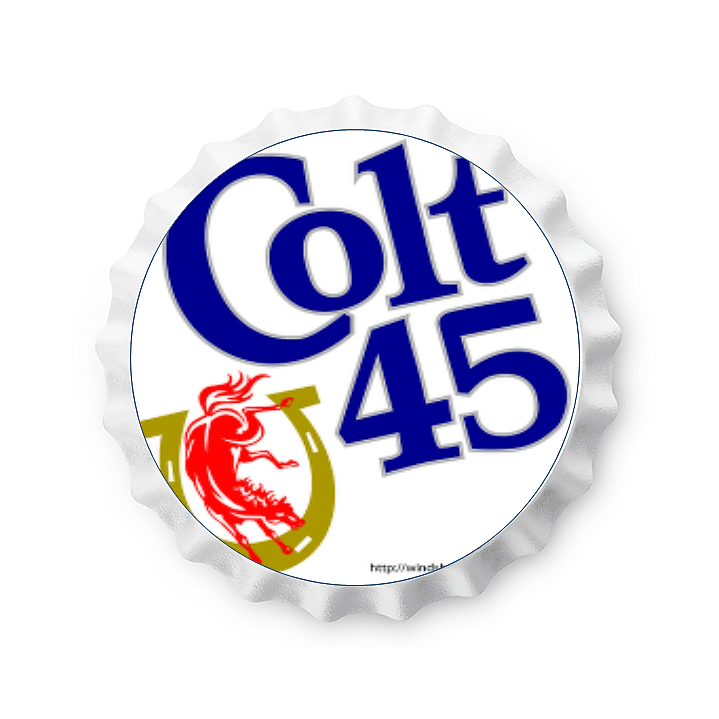 This proved to be a much-needed addition, with Schlitz selling 21.3 million barrels of beer in 1973. 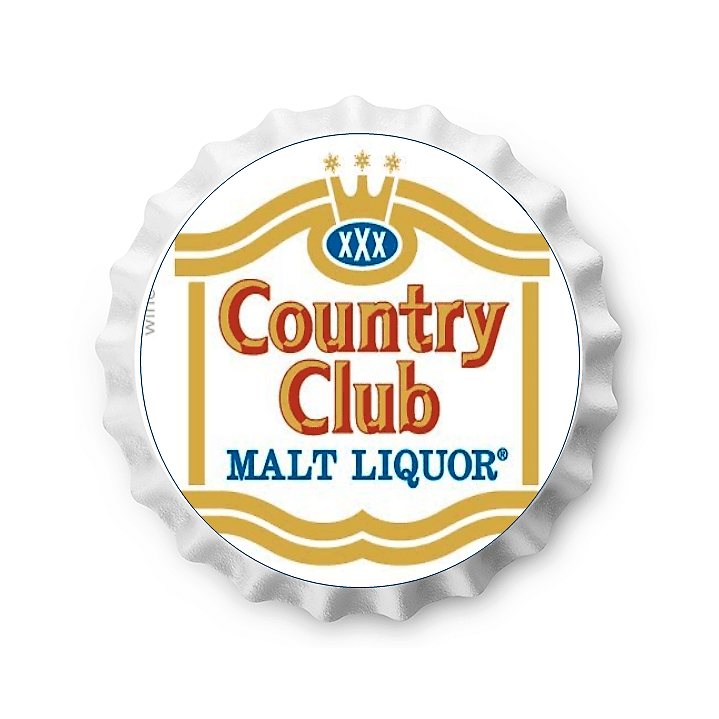 After eight years in the Pabst portfolio, Schlitz reintroduced its popular 1960’s Gusto formula in 2007. 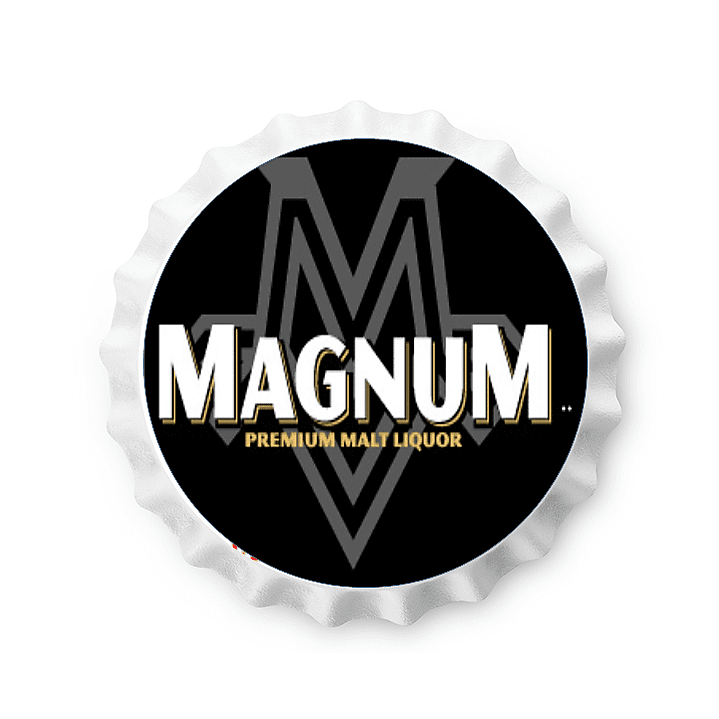 This premium, full-bodied lager is a true testament to timeless American taste and lifestyle.